Whose void deck is it anyway? It seems that in recent time, the communal beauty that the void deck represented has been tainted with a case of ‘NIMBY’ or ‘Not in my Backyard’, a concern recently raised my our own Prime Minister. A couple of months ago, residents in Woodlands and Toh Yi petitioned against the construction of elder case facilities in their own estates, claiming that it was not that they did not support the move, just so long as it was not in their void deck or neighbourhood. The question then is, whose void deck is it anyway? 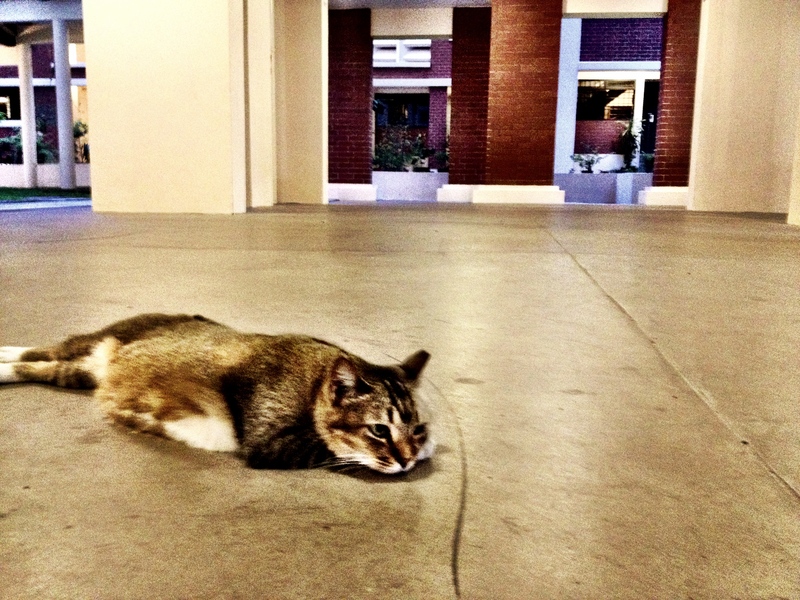 The cat is perhaps the most frequent user of the void deck. Although residents do have certain rights to void decks, such as priority booking of them to conduct processions like weddings and funerals, ultimately the void deck is a public space that was meant to promote communal bonding among residents. For kids, the void deck was meant to hang around while waiting for the school bus, the ‘illegal’ area in block catching, and a strictly, but often overlooked location for a game of soccer. To me the void deck is not just an open space, but also an area that helps to promote tolerance on so many levels, that without it, one would probably be clueless to sensitivities of the different races and religions. At the moment, the only form of change to a HDB Block that requires a majority agreement from residents is that of the Lift-Upgrading Programme (LUP), of which many are happy to oblige because of the eventual benefits that they will reap from it. 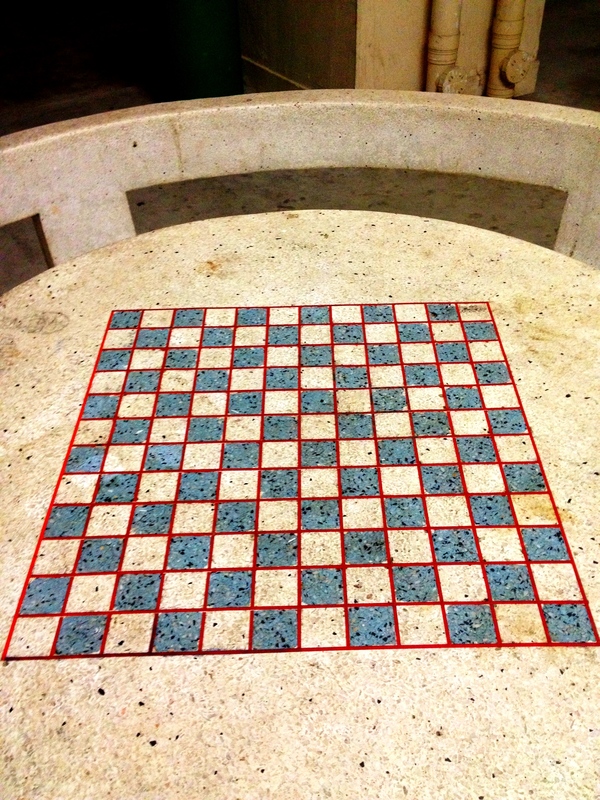 Does one even use the chessboard table all that much nowadays? It is perhaps rather saddening to see such cases of ‘Not in my Backyard’ sprouting up as it shows the lack of tolerance and graciousness that the void deck was supposed to represent. Yes, construction is going to be annoying, and it may cause disturbances primarily for residents on the lower levels. Yet, unless the residents can ultimately state that they use the void deck on a super regular basis, or that the elderly facilities will cause catastrophic effects to their livelihood, I say take it as a little sacrifice you give for someone else. Who knows, you may just need that elderly care centre one day, if not for you, then for the parents that brought you up. Nice pix of the cat! It is sho furry!